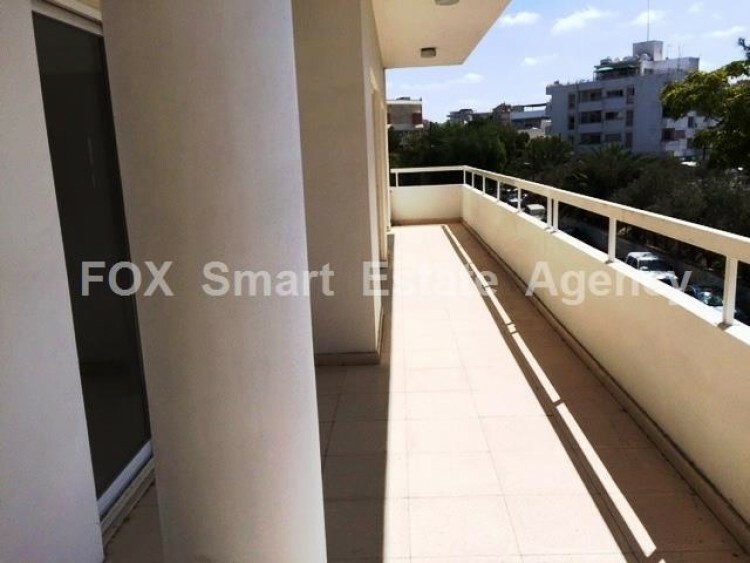 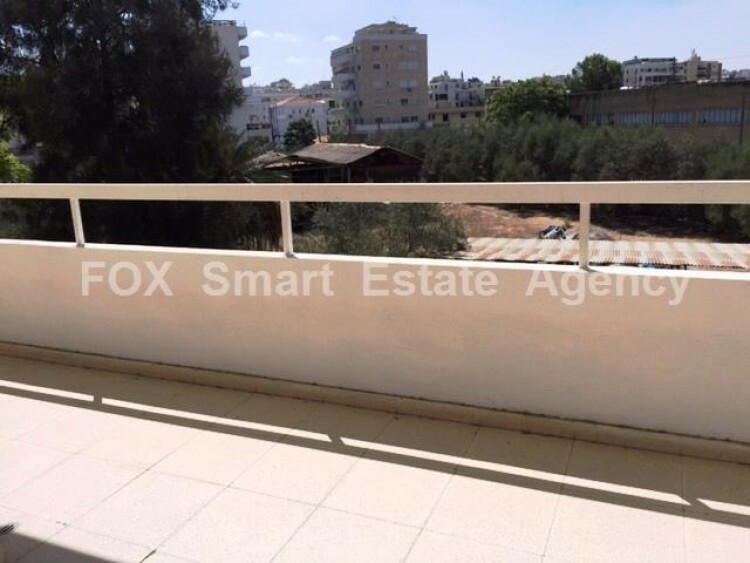 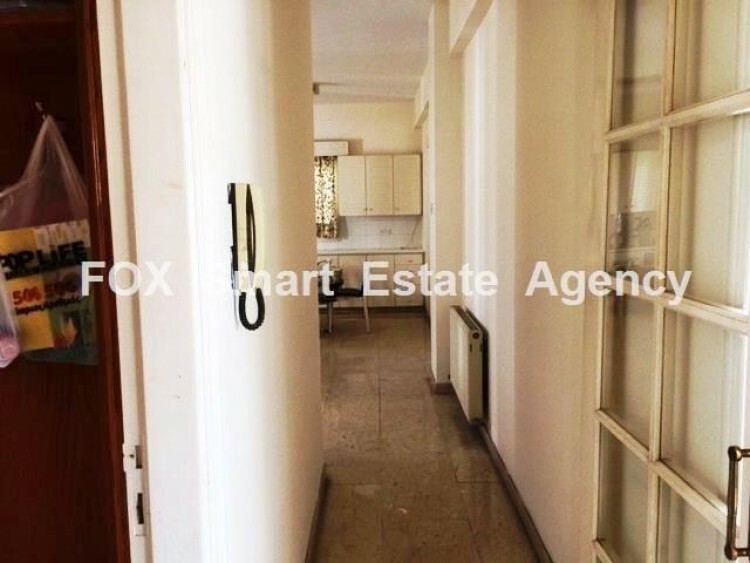 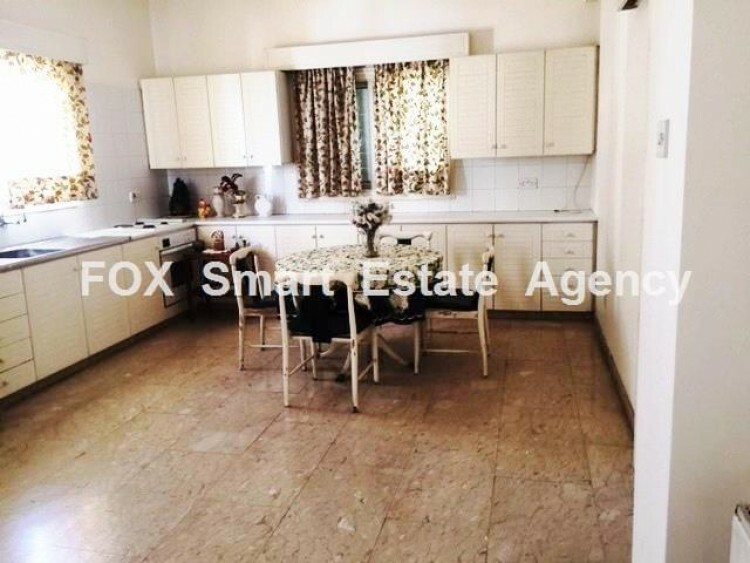 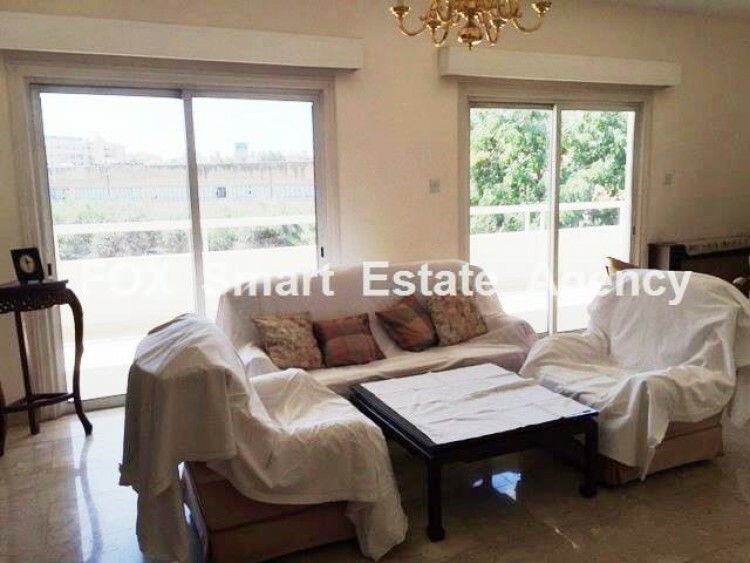 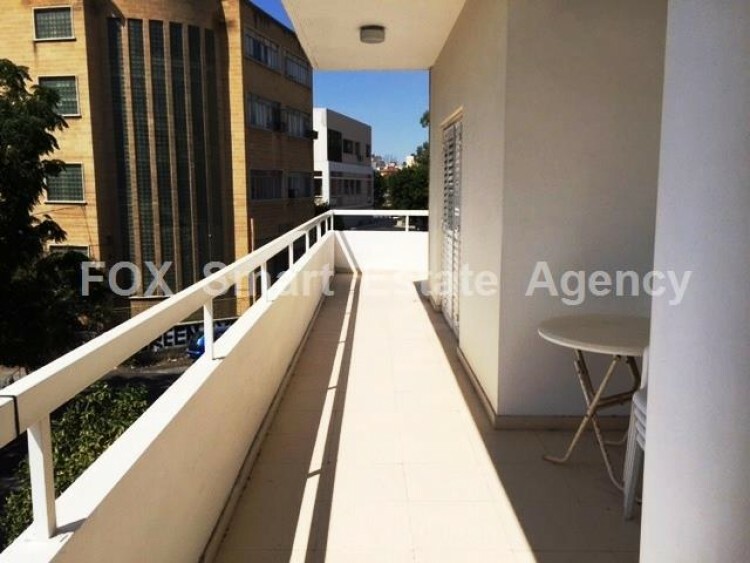 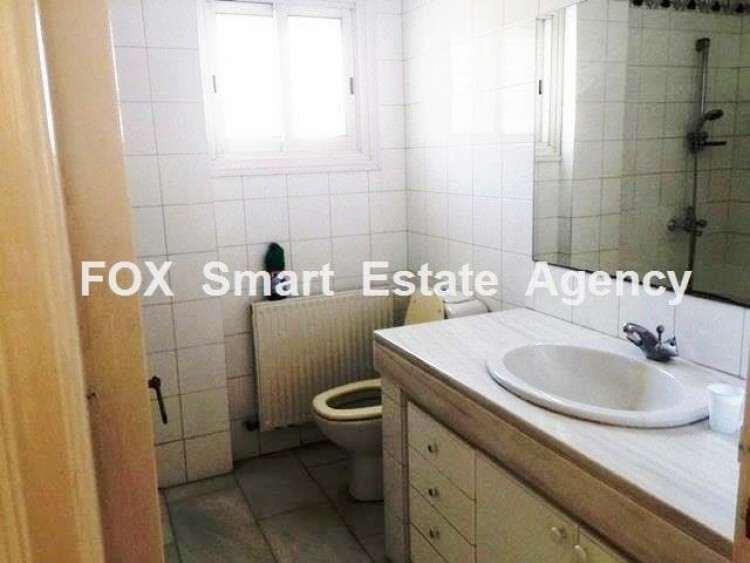 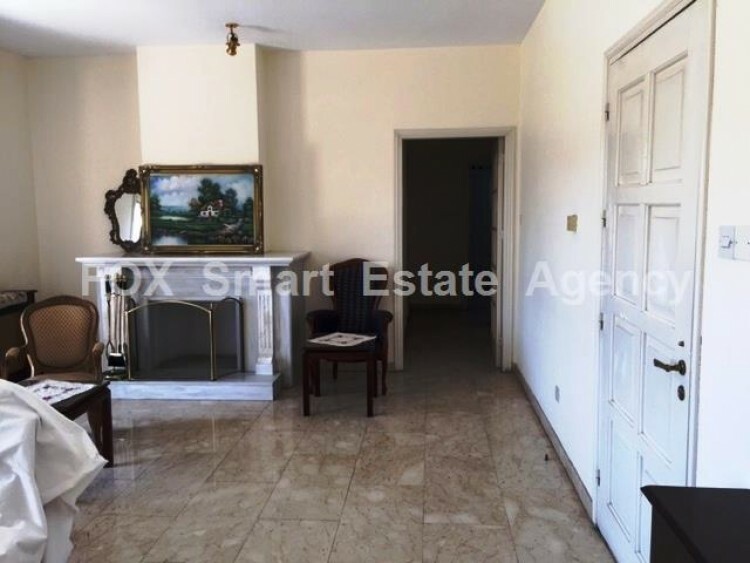 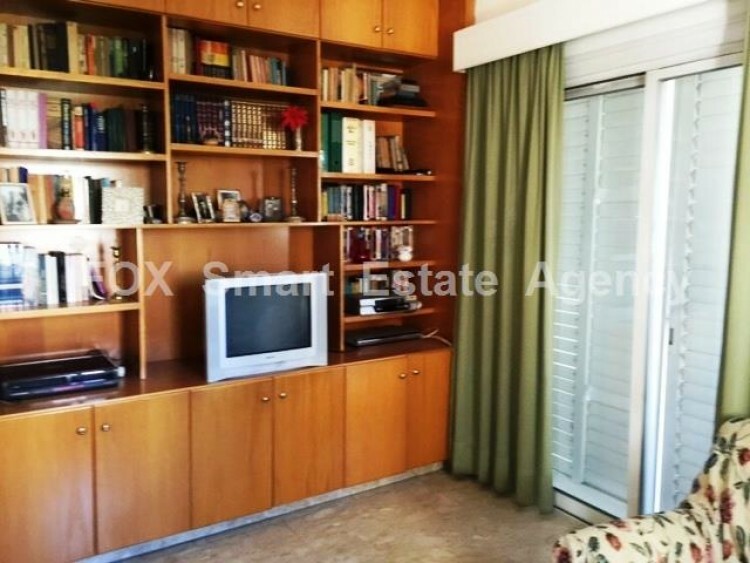 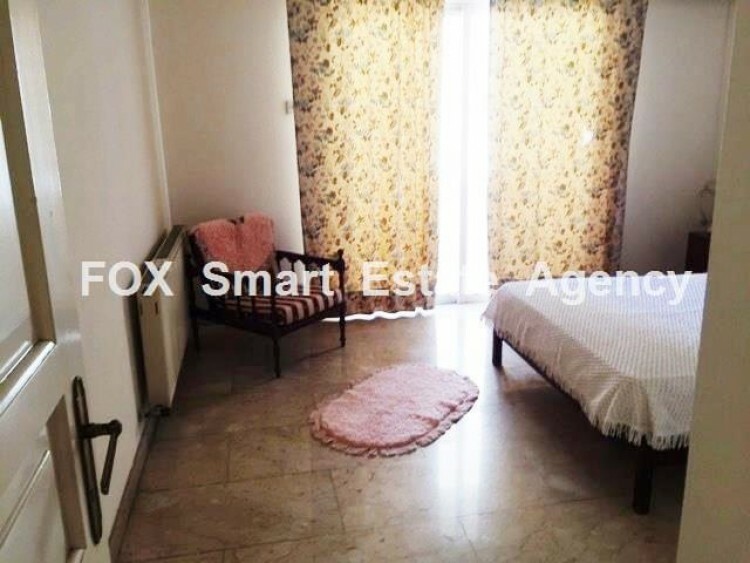 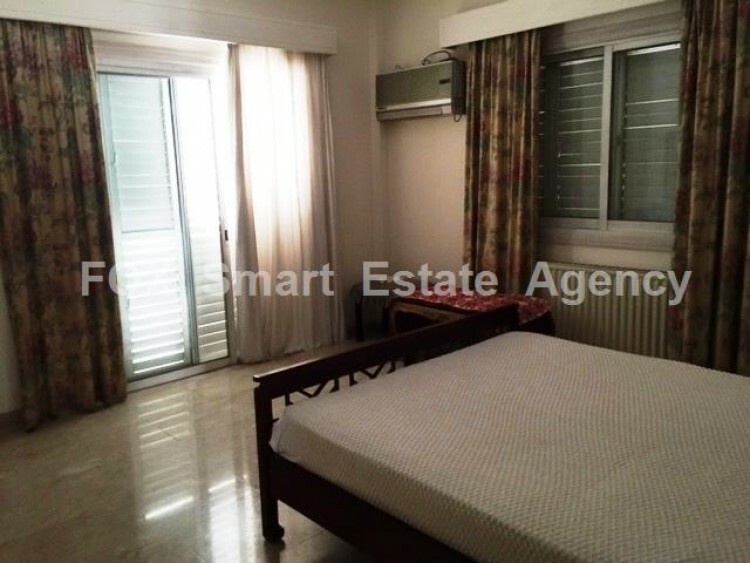 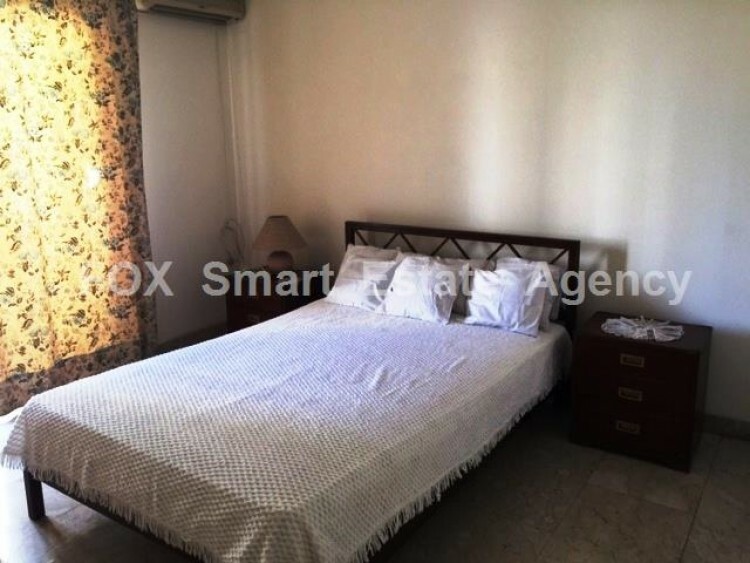 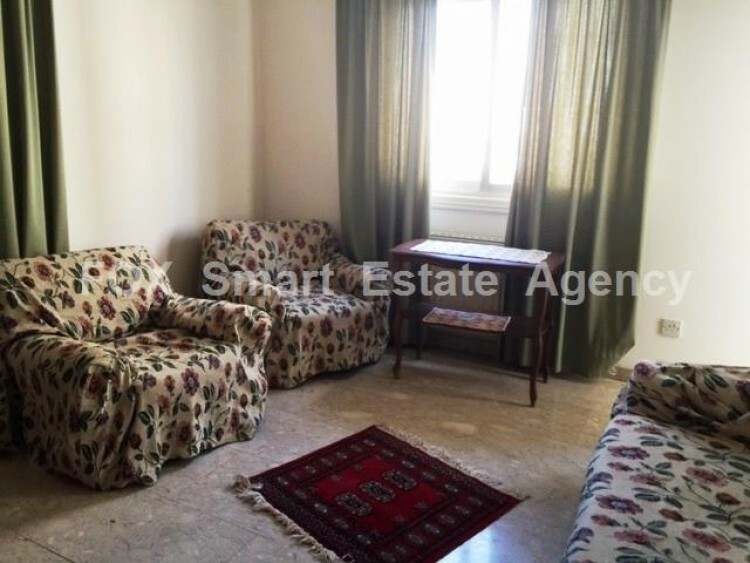 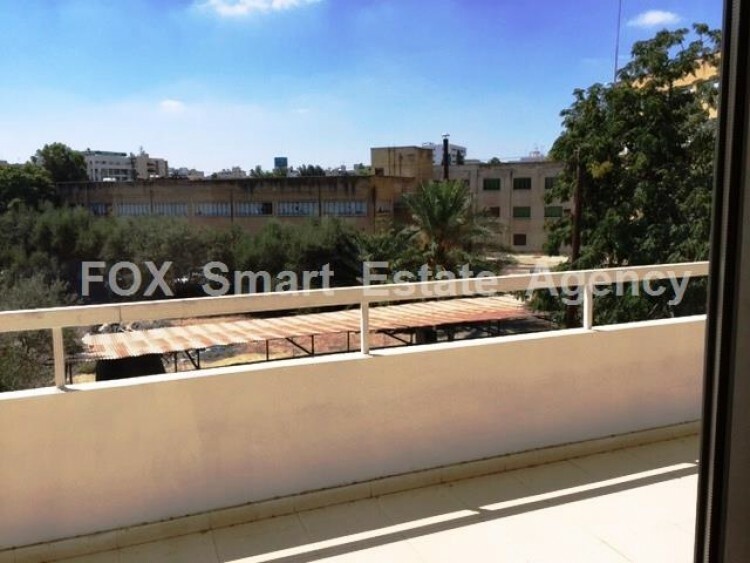 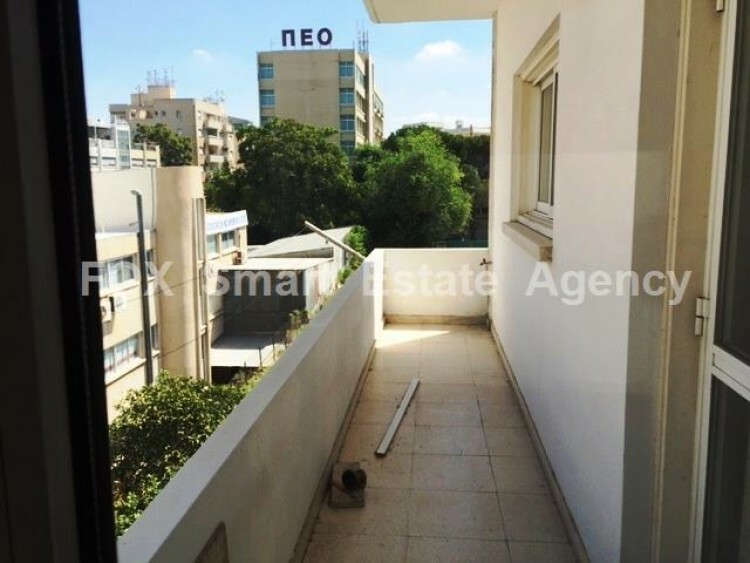 This fully furnished 3 bedroom apartment for rent is situated in Agios Antonios. 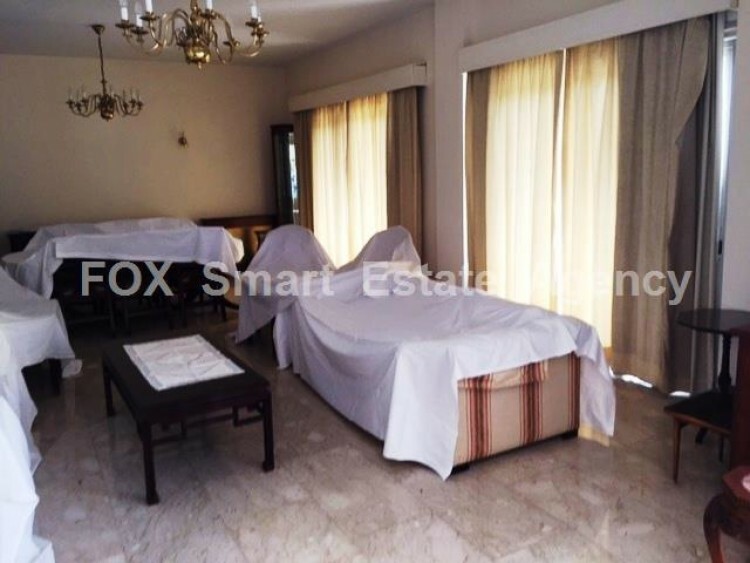 It consists of a large sitting/ dining room, 3 comfortable bedrooms, guest W/C and a full bathroom. 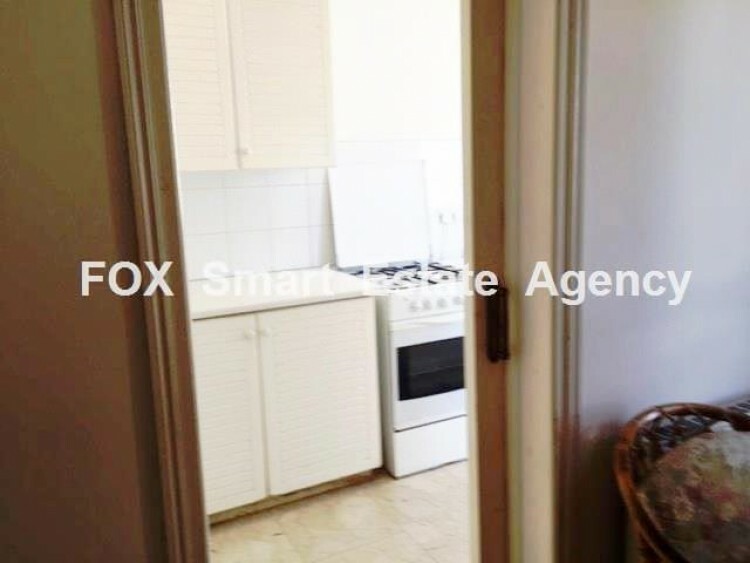 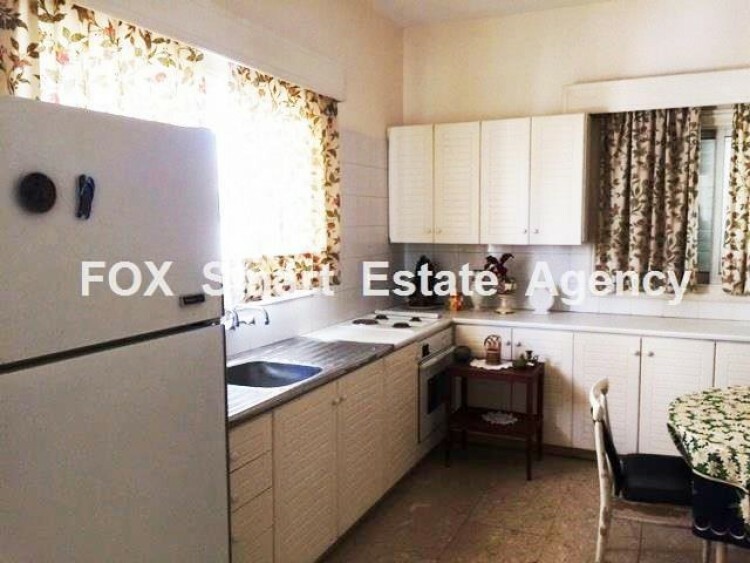 Separate kitchen with all electrical appliances and laundry room. 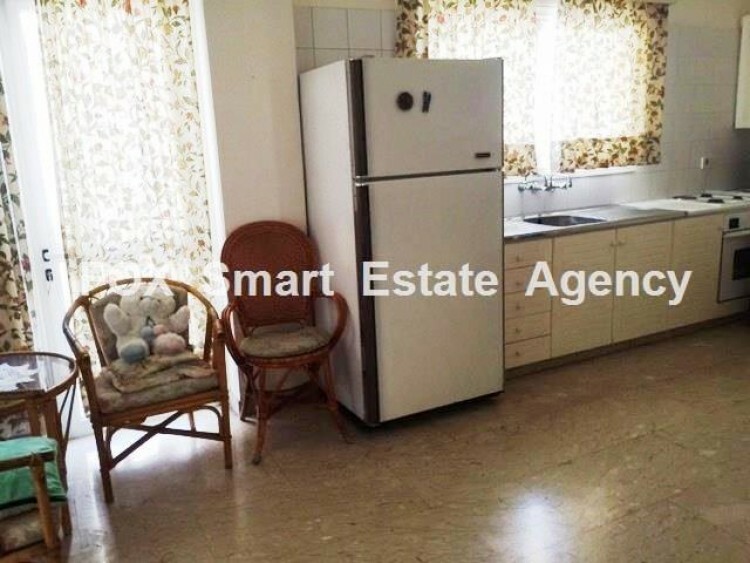 It has it's own central heating, A/C and one covered parking.